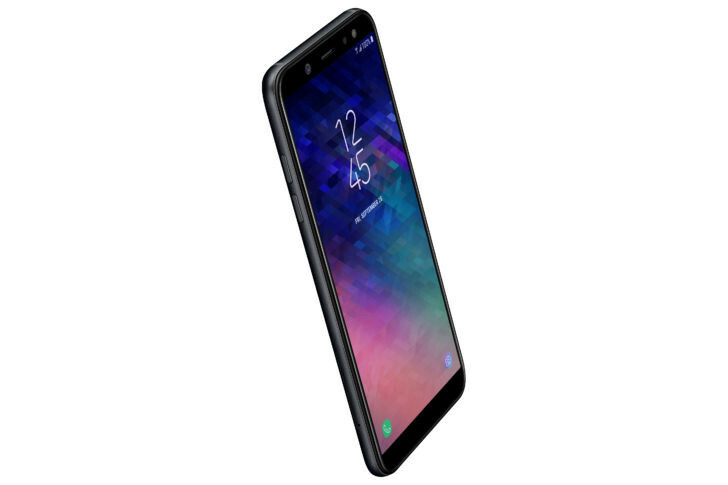 Finally Samsung has promise to make available in US four of it devices starting with Galaxy A6 as reported.Many people have been waiting for this devices to arrive but due to one reason or the other it has been delayed but right now the conclusion have been reached and will be entering specifically on 14th of September as said in a report. Samsung will be pushing Galaxy A6, J3, J7 and one of it Tab A 10.5 which is said to be unlocked already and will be available via carrier partners but no one mentioned yet. Those phones are said to be of good standard to provide great displays , awesome cameras and solid perfomance for it users. 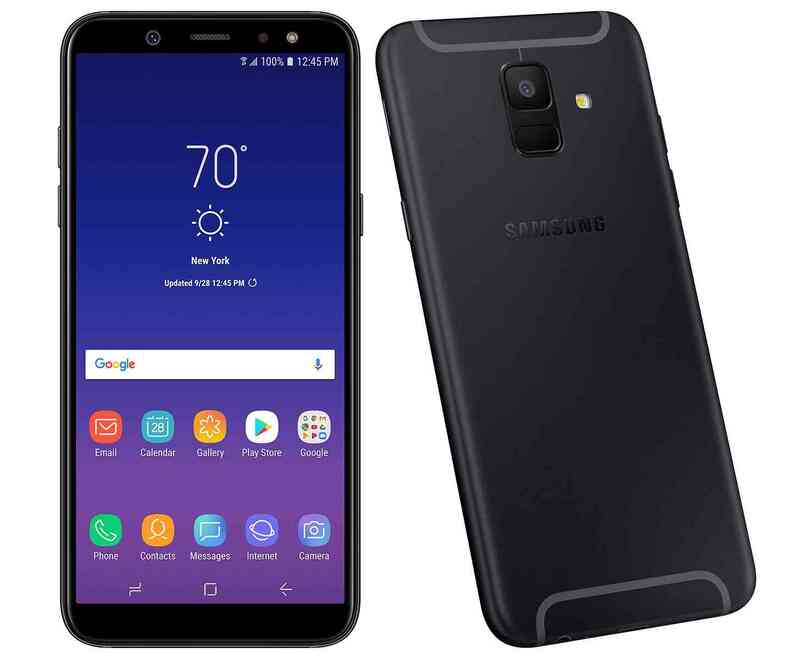 Samsung also releases some details that will be coming with each of the phones making it as a quick refresher, it has a 5.6" 1440x720 SuperAMOLED display, 16MP cameras with flash on both the front and back, 32GB of storage (expandable up to 400GB with a microSD card), 3GB of RAM, Android 8.0 Oreo, and a 3,000mAh battery. And maybe price at $359.99 from Samsung with carrier partnerships support. Galaxy J3 and J7 they have similar features, J3 is budgeted for $169.99 with 5" 720p IPS LCD and 16GB+2GB specifications. The price for J7 will be $249.99 with 5.5" 720p SuperAMOLED display and 16GB+2GB specs. Their battery capacity is not revealed by Samsung but promising to have a good and standard battery that can substain users. 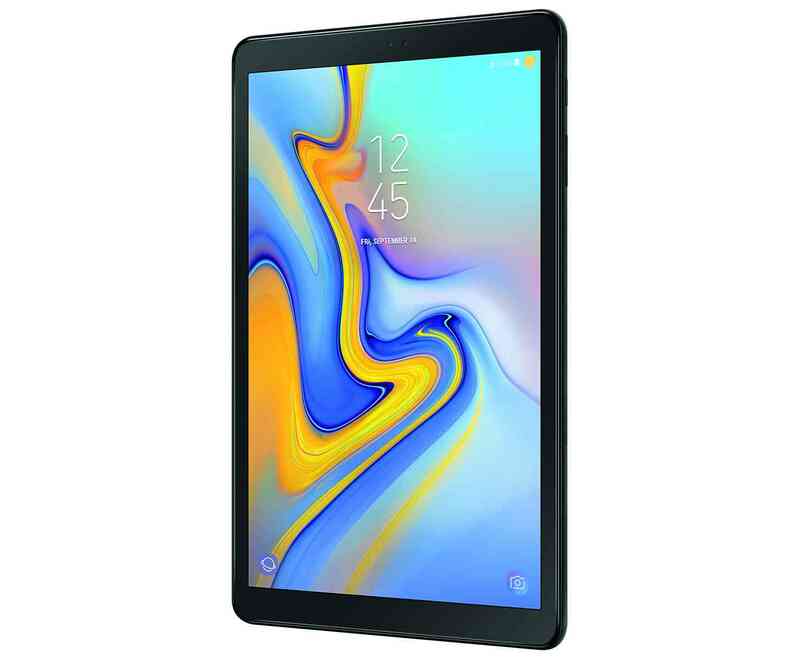 And as for Galaxy Tab A 10.5, it has a 10.5" 1920x1200 IPS LCD display, 3GB of RAM, 32GB of storage (expandable to 400GB), Android 8.1 Oreo, and a 7,300mAh battery. The Wi-Fi version will be available on Amazon, Walmart and Samsung's website for $329.99. And the LTE version for Sprint and Verizon will be arriving later this year.